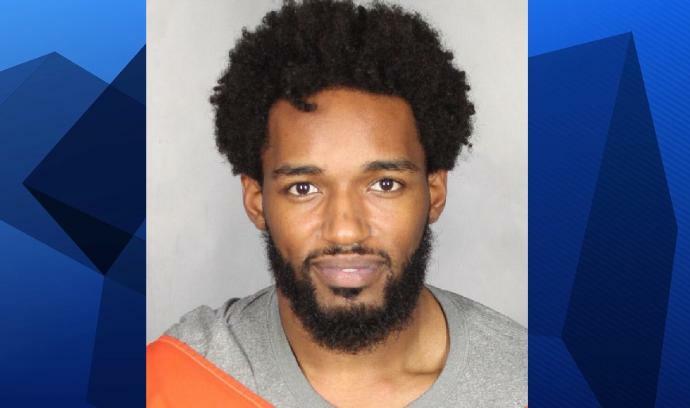 An affidavit released Wednesday details an incident that led to the arrest of a suspended Baylor University football standout. Defensive back Travon Blanchard, 22, is free on $6,000 bond after his arrest Tuesday evening on a misdemeanor assault/family violence charge stemming from the incident in February in which a woman said she was struck and pushed to the ground during an argument. Baylor police arrested Blanchard on the Fort Bend County warrant at around 5:30 p.m. Tuesday at his duplex in the 2200 block of South University Parks Drive near the campus. The warrant stems from an incident on Feb. 4 at a Pappadeaux restaurant in Stafford where Blanchard and the woman, identified as his girlfriend, got into an argument and tussled over her car keys.